Amid two-month-long border stand-off in Doklam, China on Thursday issued a fresh advisory to the Chinese citizens residing in India asking them to pay attention to personal safety and local security situation. 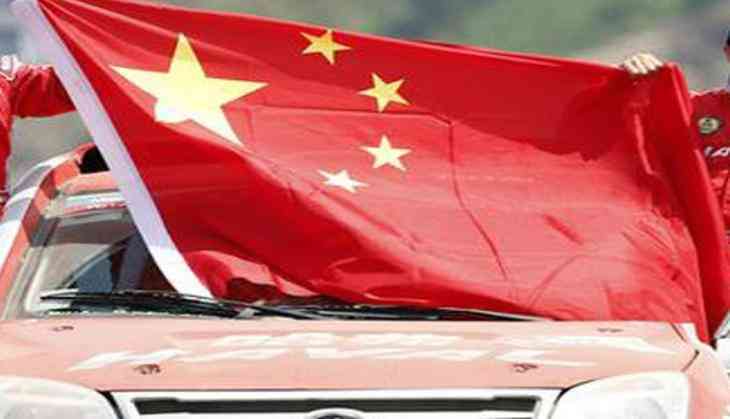 As per the Chinese state media, Beijing, in its second advisory, since the face-off, listed a number of new safety threats facing Chinese nationals in India and asked them to avoid unnecessary travel. The advisory, which is stronger then the previous one issued by the China, on July 8 is valid until December 31, 2017. "Natural disasters, traffic accidents and infectious diseases frequently occur in India," said the advisory. "There were several cases of Chinese citizens who couldn't leave India because of expiration of their visa," it added. The advisory also reminded the Chinese citizens in India "to be wary of the situations above in order to secure themselves a safe journey abroad." It also called on the Chinese citizens to "pay close attention to the local security situation, improve self-protection awareness, strengthen security, reduce unnecessary travel." The advisory has also asked the citizens to strictly comply with the Indian laws and regulations and respect the local religious practices and customs. Earlier on July 8, China issued a similar " safety advisory" for its citizens travelling to India as well as to its nationals living in India, asking them to pay close attention to personal safety and local security, reported the People's Daily China. This second advisory comes ahead of the September 3 BRICS Summit in Xiamen, which is expected to be attended by Prime Minister Narendra Modi.